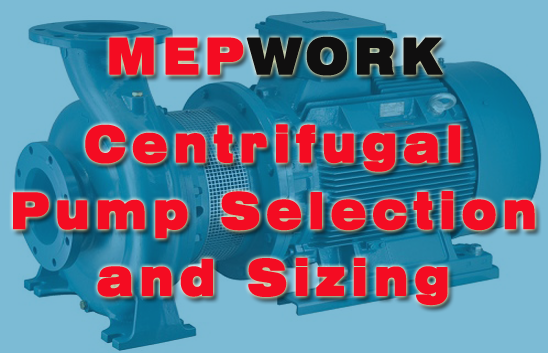 Download Centrifugal Pump Selection and Sizing PDF Notes. A centrifugal pump must be selected according to the actual characteristics. Once we know the GPM and pump head, we can start the centrifugal pump selection. Pumps may be selected either manually using pump curves, or with software. To use software intelligently, it is first necessary to understand the manual selection procedures.